At the time of the invention of the telegraph, few would have imagined what real time communications would mean in the 21st century. Back then, the ability to get a short message by going to a special office seemed groundbreaking. 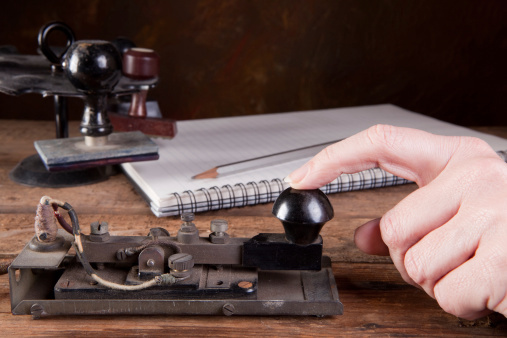 In fact, when the telephone came along, some people predicted that it wouldn’t take off – after all, who would need it when you could write a letter for normal communication and use the telegraph for emergencies? As we now know, those early naysayers were epically wrong. 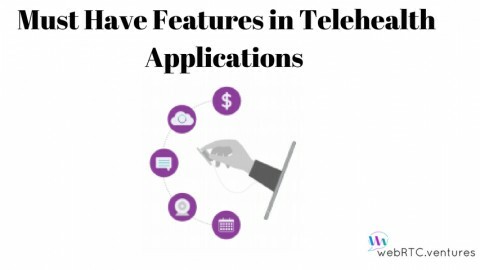 After the major kinks were ironed out, telephony took off to the point that a phone became one of the utilities that were simply expected to be present in this modern, first-world housing. This, however, didn’t mean that everyone remained satisfied with merely being able to hear someone else in real time. Soon enough, inventors were looking for ways to cut the wires and make phones portable. For decades, the telecommunications industry seemed sleepy and unchanging despite those early efforts. This was, in part, thanks to AT&T’s monopoly. Once that company was broken up, it was like breaking up a sheet of ice that had formed over a river. Before long, it was apparent that the waters of innovation had been flowing after all. With the monopoly gone, those innovative ideas soon surfaced. 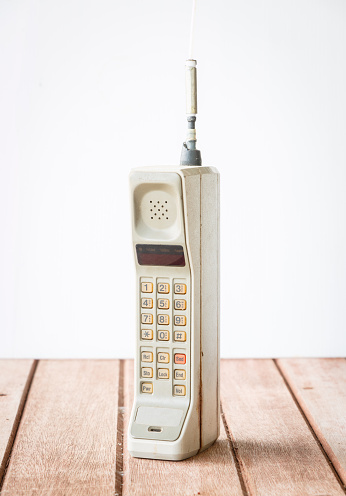 Cellular technology was the first new thing to really make it big in telecom. Once it proved feasible and popular, demand for more and better capabilities soon arose. Research and development turned toward getting video on board. 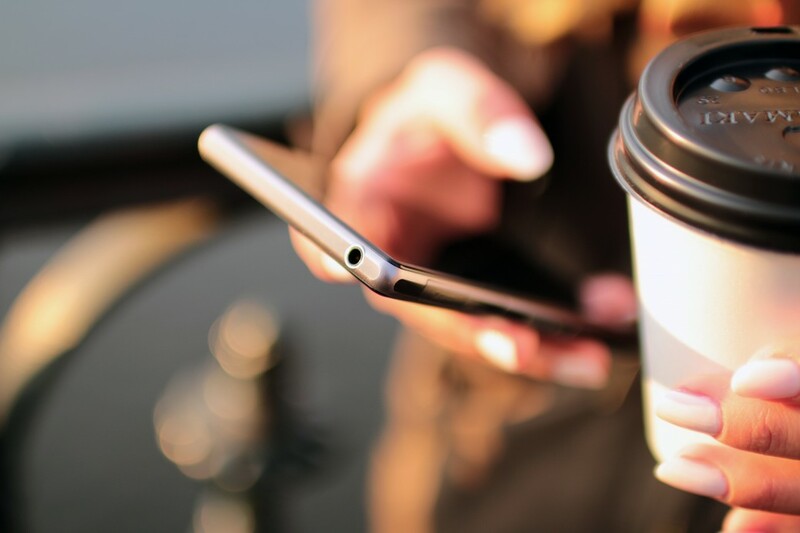 At first, efforts to combine audio and video communication were stymied by the fact that video is much more data intensive than audio. This originally made it impossible to sync the two in a real-time way. 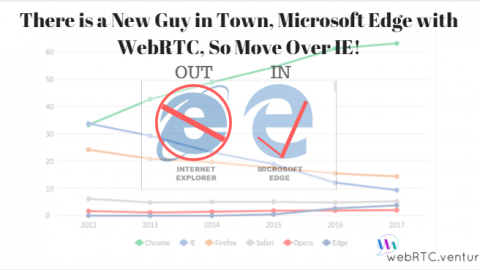 Finally, this hurdle was overcome, and another big market shift got underway. 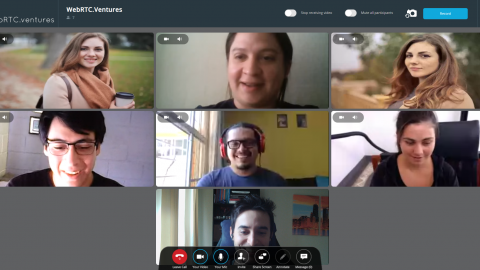 Video conferencing arrived, and soon, enough people knew of it to want more. 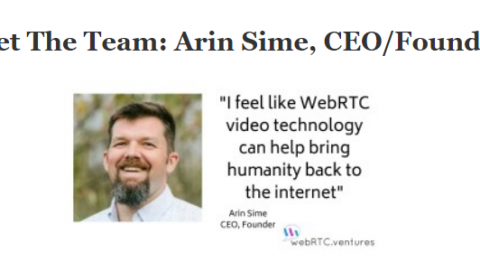 When the webRTC protocol was unveiled, it brought a wide variety of other technologies together into a crowning achievement. 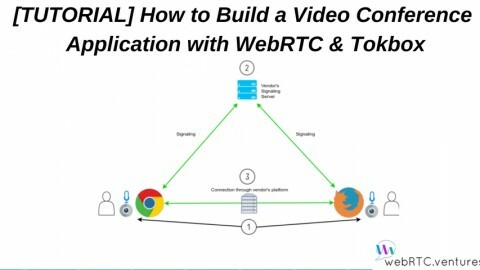 WebRTC applications allow a user to utilize peer-to-peer data transfer, audio, video, and data security. 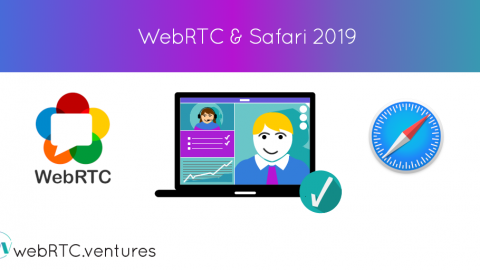 Even though modern times have seen many technologies from science fiction become real, webRTC is one of the most exciting. Back when the telegraph was the single remote communication tool, it’s unlikely that even the writers would have been able to conceive of being able to hold a device in one’s hand that allowed video as well as audio; such stories didn’t arise until the 20th century. Now, it won’t be long before this level of communication is the world standard. 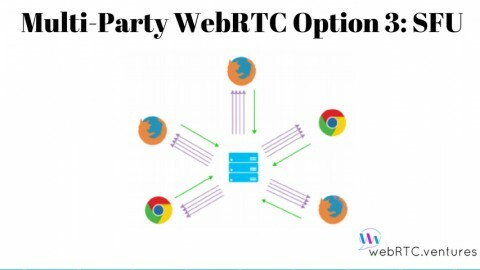 Contact us to integrate WebRTC technology into your business today!